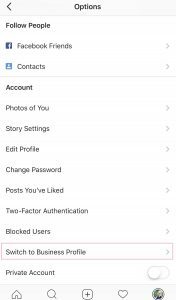 On June 1, 2016 Instagram has announced that their visual-centric app will now allow for businesses to switch to business accounts with free analytics and advertising tools. As someone who was managing a few business Instagram accounts at the time, I couldn’t be more excited to try this new tool out. Once it became available, I jumped on board and never looked back. Turns out, I was not the only one switching my accounts. 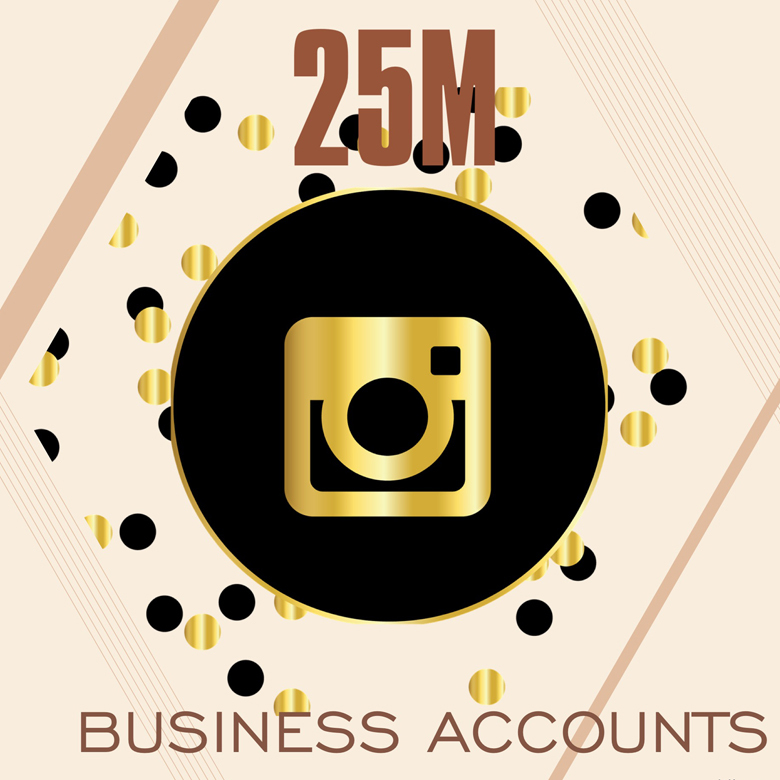 By June of 2017 Instagram has had 15M active business accounts, and in November of 2017 it has reached a new milestone: 25M business accounts. Let that sink in for a moment! 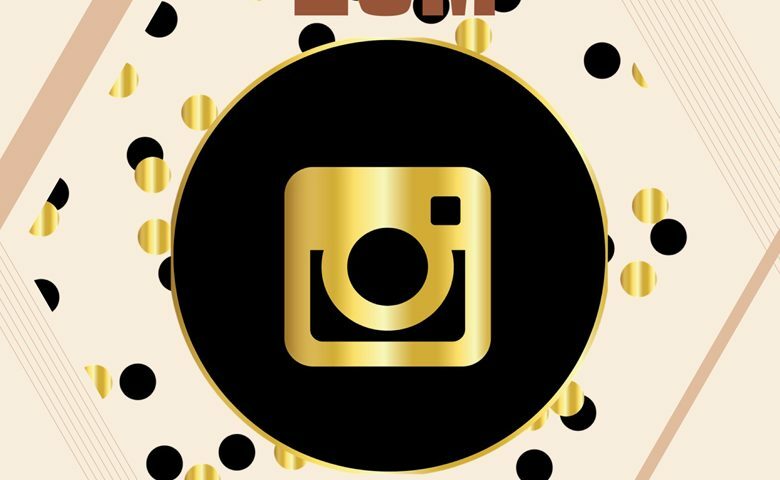 With these statistics, no wonder businesses of all sizes are flocking to Instagram. Moreover, according to Vishal Shah, director of product for Instagram Business, nearly 50 percent of business profiles don’t link to an outside website, suggesting that they see Instagram as their primary online presence. That being said, let’s take a look at what Instagram business tools provides their 25M audience with. First of all, regular Instagram account allows for only one clickable link to show in your bio. 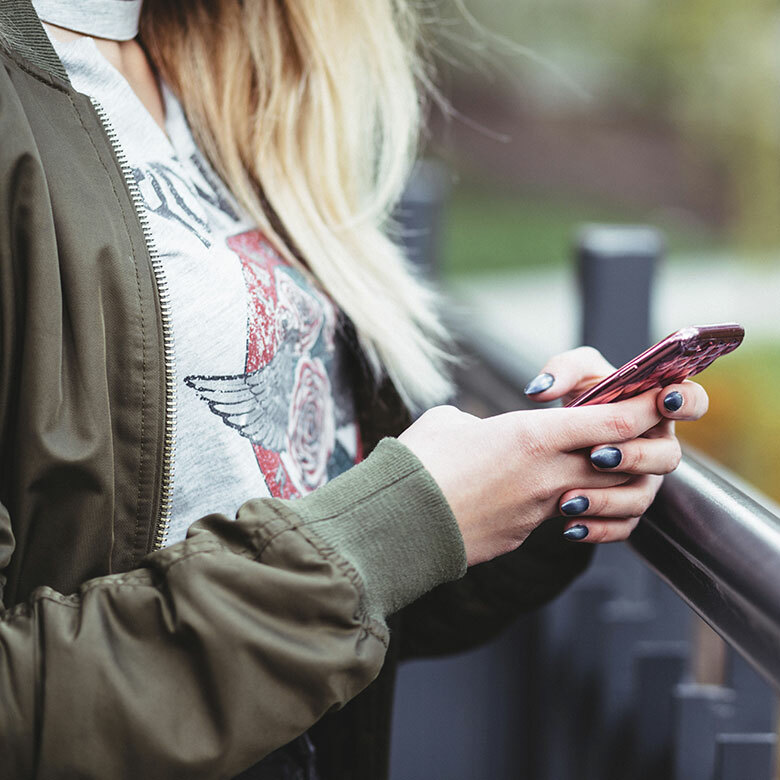 Switching to a Business Instagram account gives your customers more options to contact you, including by a phone number, email address or physical address. In addition, it provides simple analytics that help show you how your posts are performing. This allows you to see what’s working and react by adjusting the content of your posts. Additional insights on your followers, such as what times and days they are active can help adjust your content and posting times. Last but not least, business tools allow you to quickly and easily promote your posts within Instagram to reach a bigger audience, grow your account of direct traffic to your website. To convert your Instagram account to a business account, you need to first create a Facebook Page for your business if you don’t have one yet. As Instagram’s Global Head of Business and Brand Development, James Quarles explained the reasoning behind this decision to TechCrunch: “In doing that, it gives us the payment credentials, as well as if they want to prepopulate some of the information like their street address, the phone number, and the website.” Once you create your Facebook Page and connect it with your Instagram page, you will be able to switch to a business profile from your Instagram settings. Once you switch to your new account, you can expect data to start populating about your followers within the next few days. 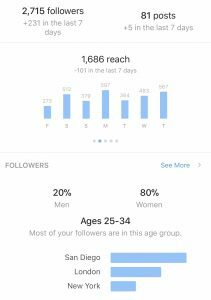 You’ll be able to see how many people you’ve reached in the past 7 days, what days were most successful, who makes up a better chunk of your followers and even where they are coming from. The best part is that all these tools are absolutely free. You don’t have to be an active advertiser with Facebook or have Pepsi’s marketing budget. All you need is a free Facebook Page account, a little bit of time, and unique, visually appealing content. If you haven’t signed up yet, the time is now; 25M accounts is a serious argument. Have you tried Instagram Business tools? Do you like them? Let’s chat!